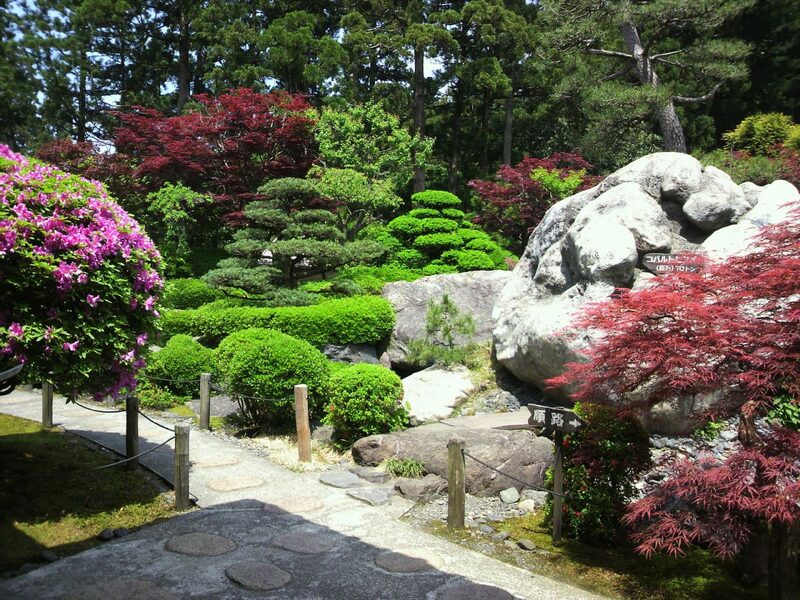 A 70 ton boulder of cobalt jade greets you as you enter the gate to this beautifully-landscaped Japanese garden. 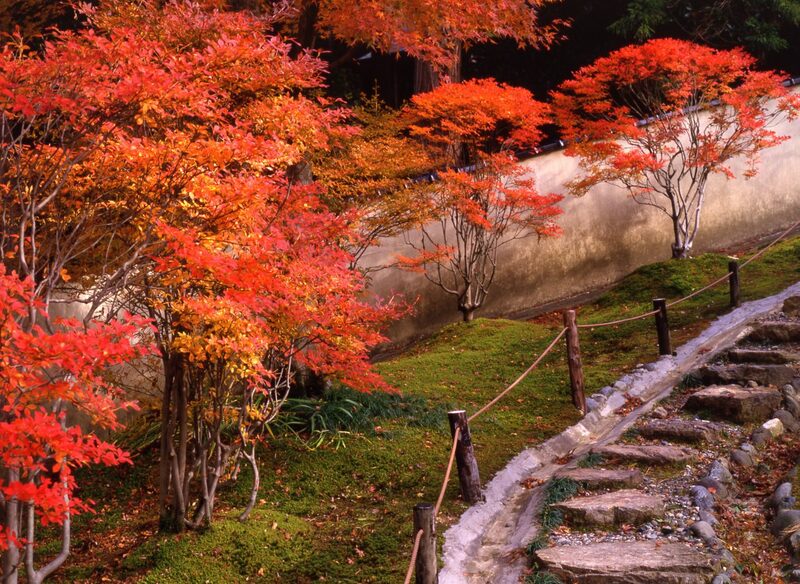 Designed by acclaimed landscaper Kinsaku Nakane, the beauty of this garden changes with the season. Stroll the multiple paths around the garden to enjoy the showy flowers of spring, rich greens of summer, or vibrant leaves of autumn. No matter what season you visit, you will be absolutely stunned by the amount of beauty packed into this small space. 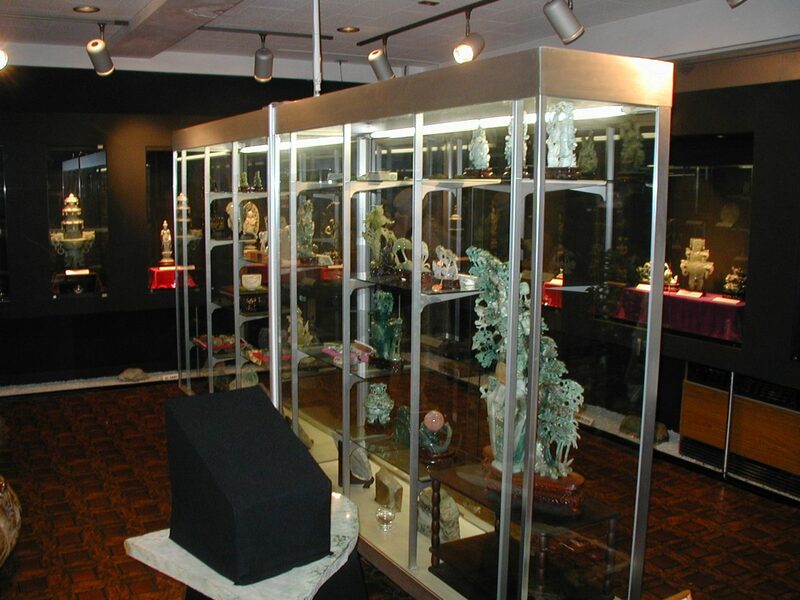 Be sure to visit the Museum of Jade Art, located near the exit of the garden, to appreciate its large exhibit of jade sculptures, featuring both local and imported jade.